Where did the word "Spider" come from? Why is it "Spider" and not "Spyder"?. I often get this question, but I have an answer to guide you. 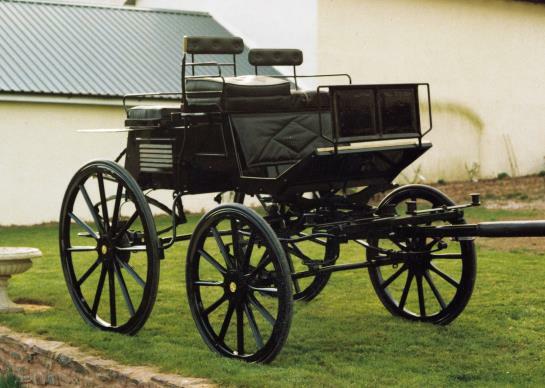 The word "Spider", like so many coach-building terms, comes from the days of horse-drawn vehicles, when a Spider was a light two- or four-wheel carriage, with no entomological associations. 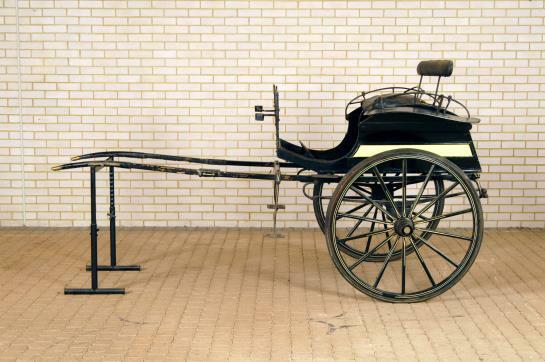 It was an English or possibly American term which found its automotive application in Europe, especially in Italy. The actor James Dean was killed in an accident driving a Porsche 550 Spider but the legend sometimes blame the Porsche 356 Speeder or sometimes Spyder. 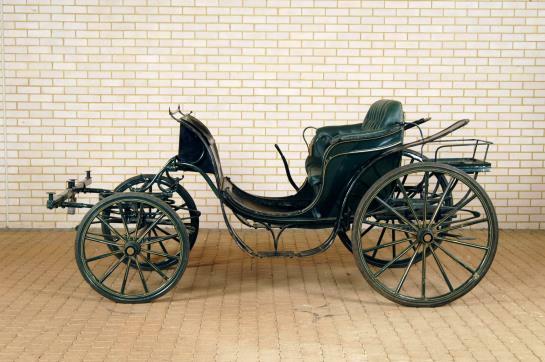 Spyder comes from a kind of horse-cab manufactured by Holmes in Dublin (Ireland), developing an idea born in GB in 1860 as a mix of the Tilbury-type cab (two seats, two wheels) with the phaeton (four seats). 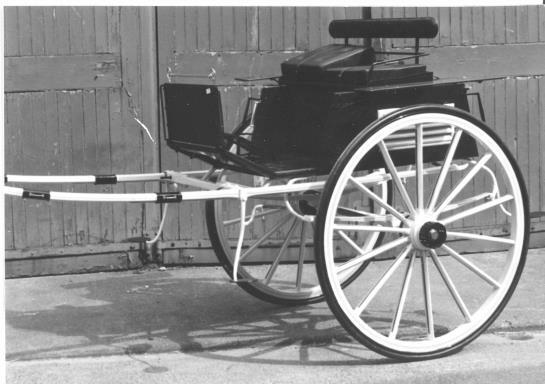 Holmes named his cabs "Spyders", as they resembled "Spiders" for their large and light wheels and the body (very light) suspended among them. The Spyder had two "main" seats (with a "cabriolet" cover)+ 2 "emergency" seats on the rear, for the "valets". So, when that decision was taken in 1924, they thought to oppose to "Anglicanism" but, as a matter of fact, they "corrected" Mr. Holmes!